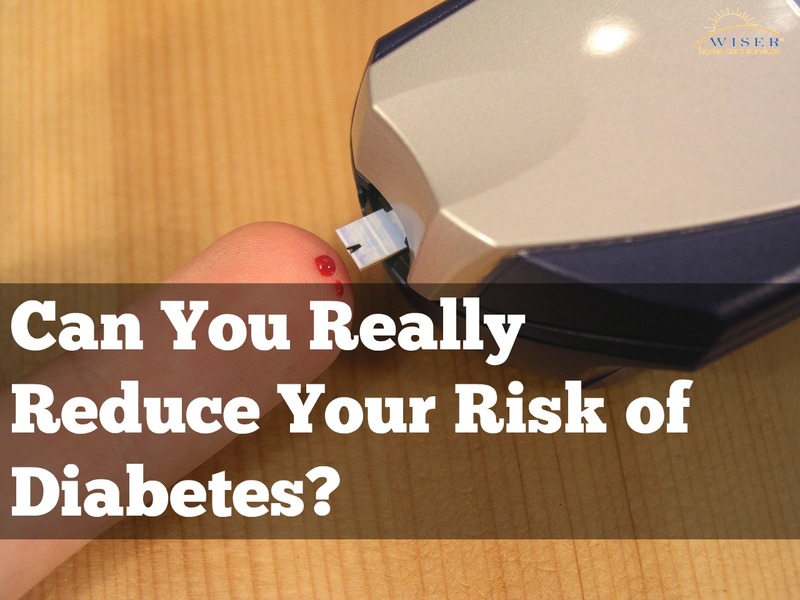 Can You Really Reduce Your Risk of Diabetes? Although Diabetes was a prevalent issue long before the popular 2009 commercial with Wilford Bradley aired, the commercial captured the American audience and truly opened their eyes to the risks associated with Diabetes. Many accredit the commercial’s success to its timely message and somewhat humorous pronunciation of the word Diabetes. Despite the commercial’s subtly humorous approach, Diabetes is truly no laughing matter. Even though the disease can easily be prevented, it is the 7th leading cause of death in America with nearly 70,000 deaths annually directly attributed to the disease and more than 230,000 deaths with diabetes as an underlying cause. According to the American Diabetes Association, there are approximately 29.1 million people living with Diabetes and an additional 1.4 million cases will be diagnosed this year in America alone. Considering these staggering statistics, the American Diabetes Association established its National Alert Day in 1986. This day, which takes place on the 4th Tuesday in March each year, is used to educate and raise awareness of diabetes and the steps you can take to prevent you and your loved one from getting Diabetes. Fast food and convenient meals are full of processed food, sugar, fat and salt. All of these will raise your blood pressure and increase your risk of diabetes. If you have trouble figuring out what to cook, we suggest subscribing to meal services like Blue Apron. These services will ship you healthy ingredients for home cooked meals in the correct portion sizes. We know we say this almost every blog, but we are serious. These vices truly are bad for your health. You don’t necessarily have to give them up completely, but the less you smoke and drink the easier it will be to keep your risk to a minimum. Experts recommend no more than 2 regular alcoholic beverages a day for men, and no more than 1 for women. Ok, so you really don’t have to be on a first name basis. However, you should schedule regular checkups with your doctor. As we age, our bodies can change for the negative fast if we don’t stay on top of them. During these visits, your doctor should blood glucose, blood pressure and blood cholesterol levels. As always, Wiser Home Care is here to help you with whatever you need. From providing care to developing an extensive care plan for your loved one, and everything in between, we are happy to help. Please contact us, and we will be happy to answer any questions you may have.